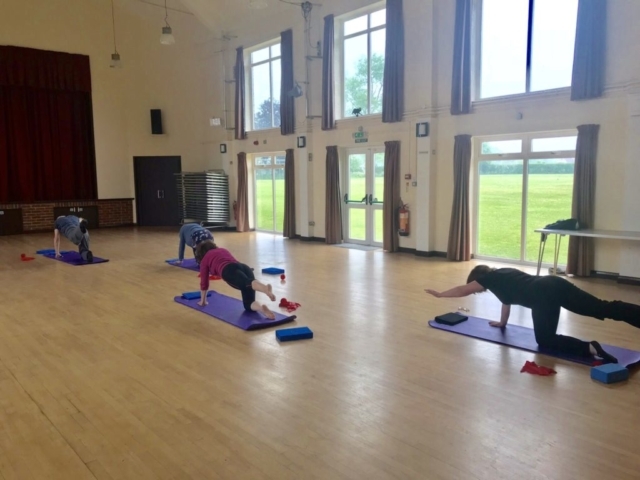 Mixed ability Pilates class, held at 1:30 on Thursdays, all equipment supplied. 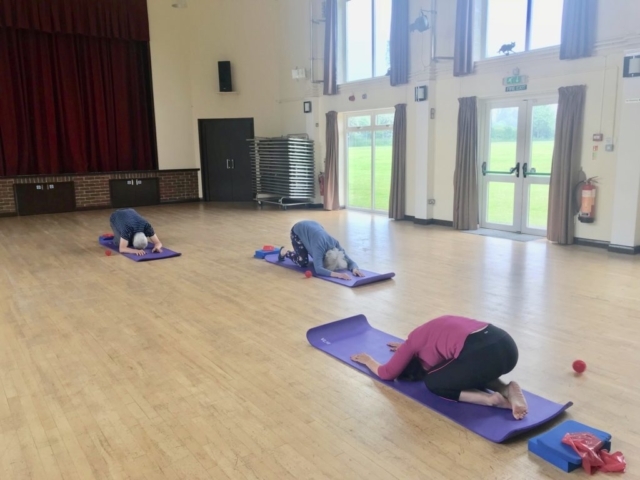 Pilates is an exercise method used to improve posture, flexibility, prevent injury, help with spinal conditions and strength all aspect of the body. 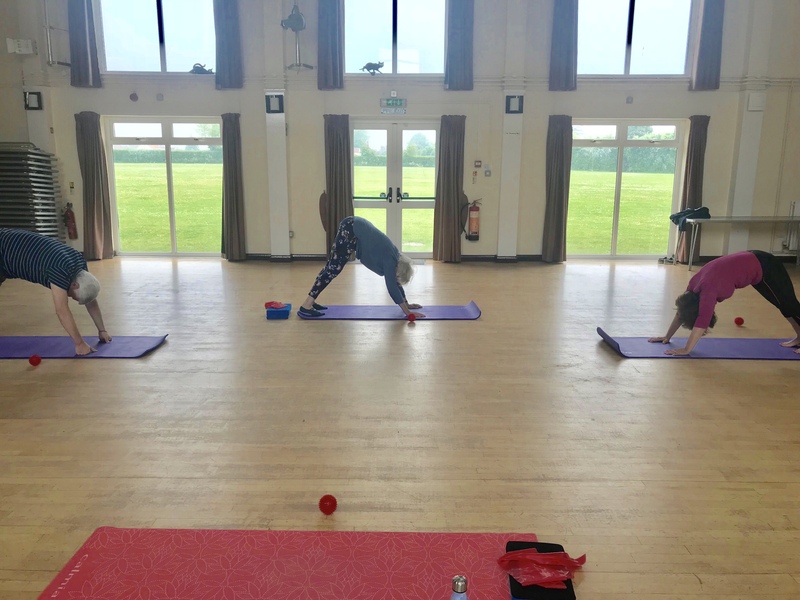 The class is taught by Jessica from Arundel Physio, who enjoys teaching Pilates to accompany her treatments she does in clinic, for all ages and abilities. Jessica has an in depth knowledge of how the body should move and how to achieve the healthiest body for you! Please contact her on 0753 205 7403 or email info@arundelphysio.co.uk for more information.